Strong economic growth in the southeastern U.S. has led to a shift in rural lands to urban uses, while changes in agricultural markets have driven the conversion of crop lands to forest uses. Economic theory suggests that higher timber values should discourage urbanization – but by how much? Changing demands for urban and agricultural land uses can shift the amount of private forest land throughout the U.S. Economics would suggest that the timber value of forest land should influence the extent to which forest lands are converted to other uses, but these effects have not been demonstrated in previous studies. 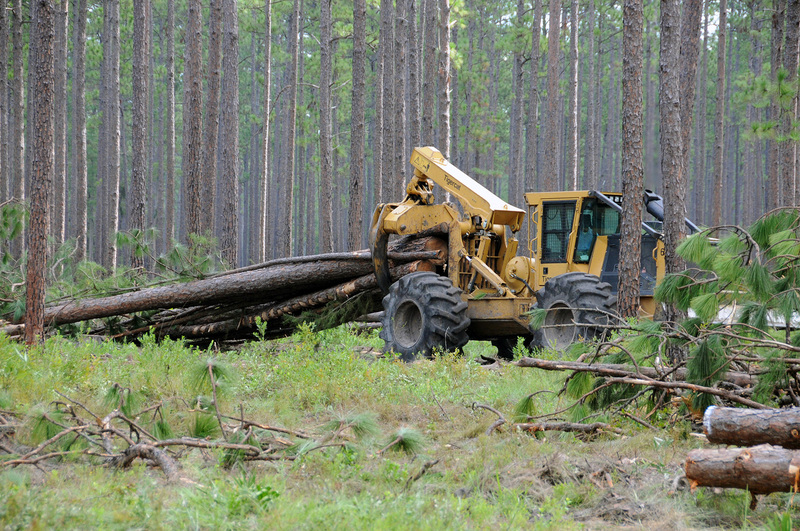 Using new land use monitoring approaches through the Forest Inventory and Analysis program, Southern Research Station scientists showed that strong timber markets and forest values reduce the conversion of forest land to urban or agricultural land uses in the southeastern U.S. This is the first study that links specific forest conditions to a land use transition analysis. Results demonstrate that strong timber markets can enhance the area of forests and alter patterns of land use change in areas undergoing development. « Previous Do roads drive forest plant invasions?